We are always on the hunt to showcase the best that Durban has to offer, and this sudden chilly weather has inspired us to search for the best bakeries in and around Durban. Now, we know that it’s impossible to find every single little bakery, so we asked our followers on twitter to help us too and discovered some new gems in Durban! A good bakery in our opinion is one that gives a consistent level of quality as well as trying new artisan, trendy treats. 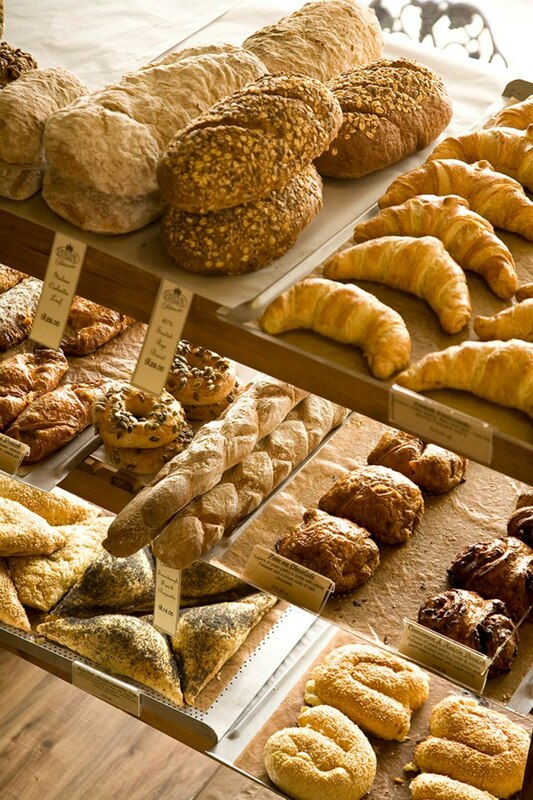 There are very few aromas that come close to the smell of freshly baked bread from a bakery! 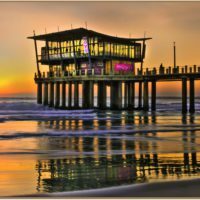 I am certain that many of you will love our list of the Top 10 Bakeries in Durban and we look forward to your recommendations and suggestions. 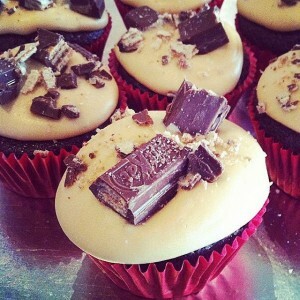 Their Patisseries are located in Morningside, Durban North, Hillcrest and Pavilion. 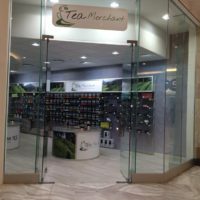 They also offer a a signature selection of sinfully delicious gateaux and desserts alongside their sweet, mouth-watering pastries, savoury Burekas and gourmet sandwiches. 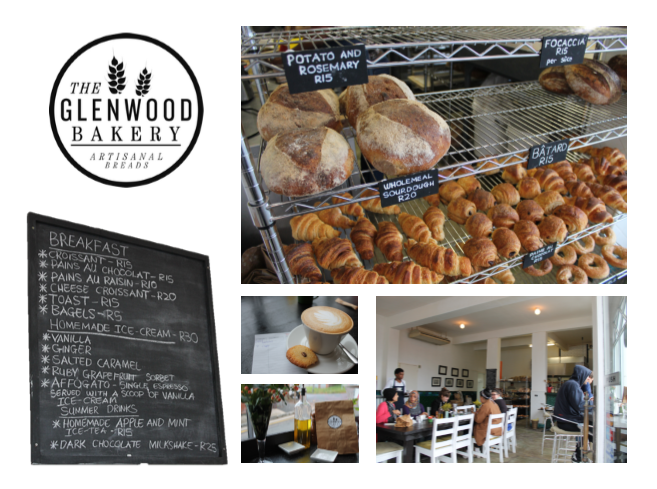 Situated on 398 Esther Roberts Road, the heart of the Glenwood Bakery is their artisanal breads. On a daily basis they produce 5 different breads, parmesan grissini and croissants. They also have a rotating daily special, which will include onion and bay bread, lemon and barley bread, 100% rye sourdough bread and focaccias. During the week, from 10 am till 3 pm, you can have sandwiches at the bakery. Saturdays are slightly different because we serve eggs for breakfast. The sandwiches are listed on our blackboard, include at least one vegetarian sandwich and use a variety of our breads. Monday nights we pizzas nights. The pizza bases are slow fermented and baked thinly. The toppings are fresh and combination classics. Now this is one of the best kept secrets in Durban. They were in Sparks Road before moving to the CBD and have now relocated to Briardene. Their cakes, pastries, sweetmeats and savouries are of the highest quality and if you love fresh cream, their coconut cake is the best we have ever eaten!! You can’t help but be drawn to the smell of freshly baked bread as you stroll down the pavement in Chartwell Drive, Umhlanga. Vovo Telo is best known for its Fresh breads, croissants, tarts and cakes, all absolutely scrumptious and trust me the delicious aromas and ambience around you will keep you at Vovo Telo all day. We love the beautiful crystal chandelier that greets you as soon as you enter the newly opened Bakery and Deli on 109 Matthews Meyiwa Rd, Durban. The bakery was a landmark in Ridge road before they moved to their new premises. They offers fresh breads and delicious homemade pies everyday. All fillings are strictly halaal. 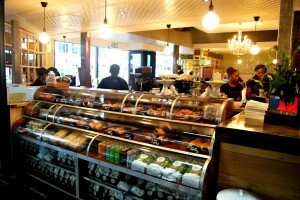 Muffins, pastries and good old-fashioned custard slices share shelf-space with doughnuts, sweetmeats and butter biscuits. You can now sit down at their cafe and enjoy their treats as well as artisan pizza’s too. Bellevue Cafe. Comfy and casual bistro with ample outdoor seating to capitalize on those warm daytime lunches. Chef-patron Chris Black has devised casual, trendy, good vibe, relaxed, for breakfast and lunch, in fact all day food. Follow them on Instagram for their daily baked treats. 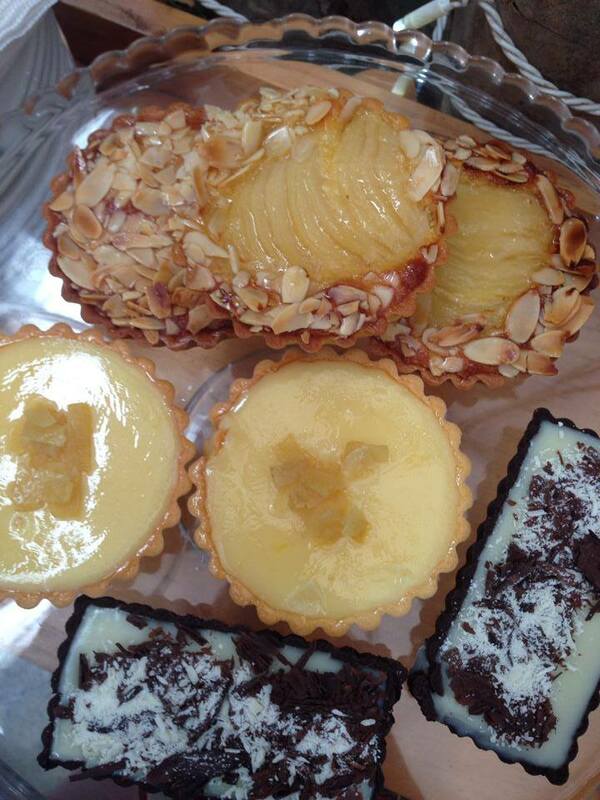 Their handmade tarts and pastries are divine. Remos Fratelli has on site bakery which supplies the restaurant and an adjoined Italian deli, with imported products. They make all their own bread and delicious pastries. You must try their mini chealsea buns and danishes. Their cronut is (a cross between a croissant and a doughnut, made famous by Dominique Ansel in New York) is the best by far! This local bakery on 50 Joyhurst Road Chatsworth has been a landmark in the area for many years. Their loyal customers love their custom made birthday cakes and you will find an assortment of Indian savouries, cakes and snacks too. 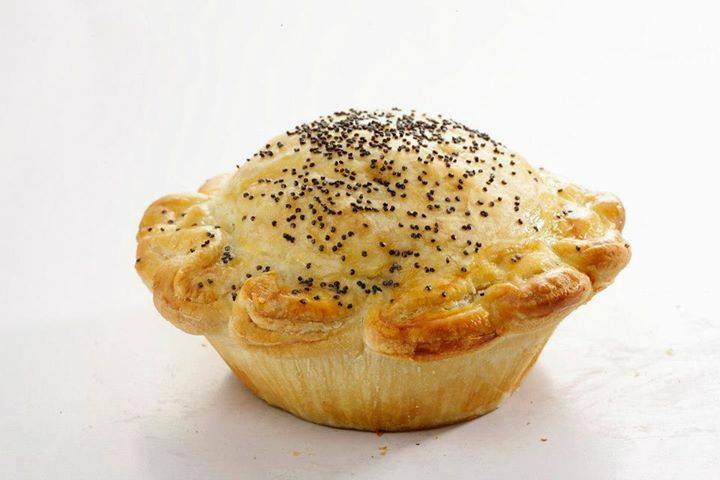 Made famous for their delicious home made pies, you cannot drive past the bakery in Cowey Road without being tempted to go in. 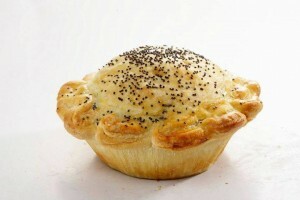 Our favourite is their peri-peri chicken pie and their huge muffins are big enough for two! 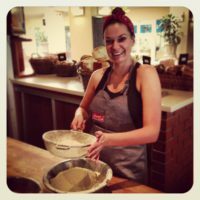 The famous La Lucia Croissanterie, Coffee and Delicatessen shop has been baking delicious artisan breads and cakes since 1979. The best have the Black Forest Cakes in Town and specialise in Stroopwafels ( Dutch Syrup Waffels) Kroketten and Dutch Specialities. Cold in Durban? Top 10 things to do! Apple iPhone 6, 6 Plus and Watch is here! Oscar Not Guilty of Murder!! !